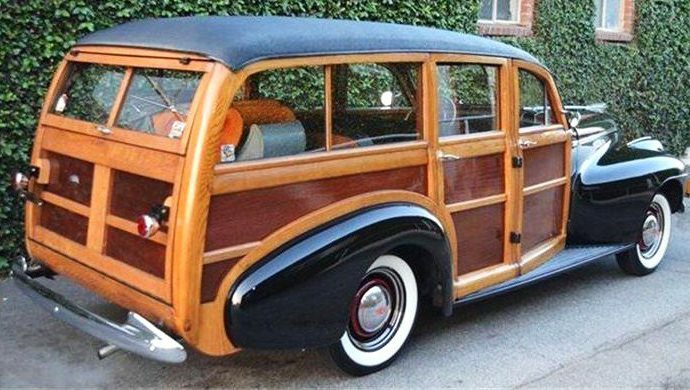 Woodie wagons are back in style, not so much as when The Beach Boys sang about them with surfboards hanging out everywhere but as bona fide collectors’ items respected for their charm. 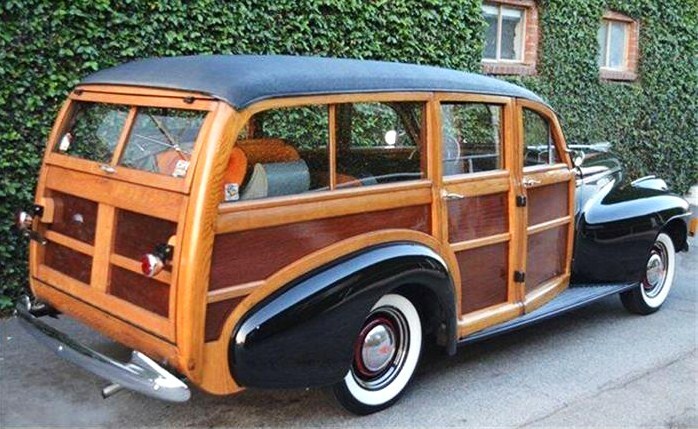 Woodie wagons are back in style, not so much as when The Beach Boys sang about them with surfboards hanging out everywhere but as bona fide collectors’ items respected for their period charm. 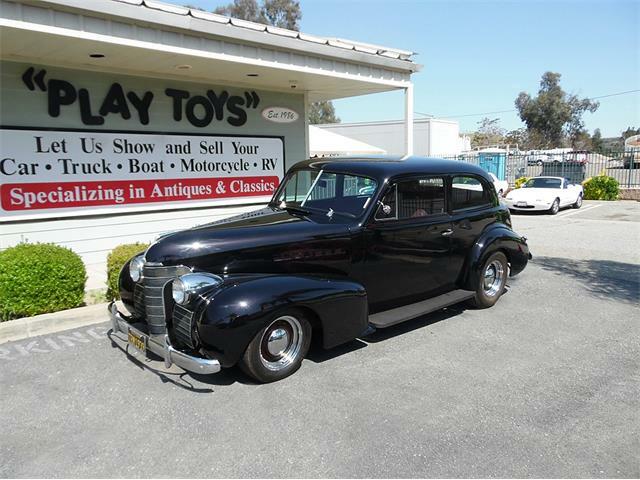 The Pick of the Week, a 1940 Oldsmobile Dynamic Series 70, is an upscale wood-bodied wagon that you might have seen back in its day parked outside a mansion in a classy suburb. 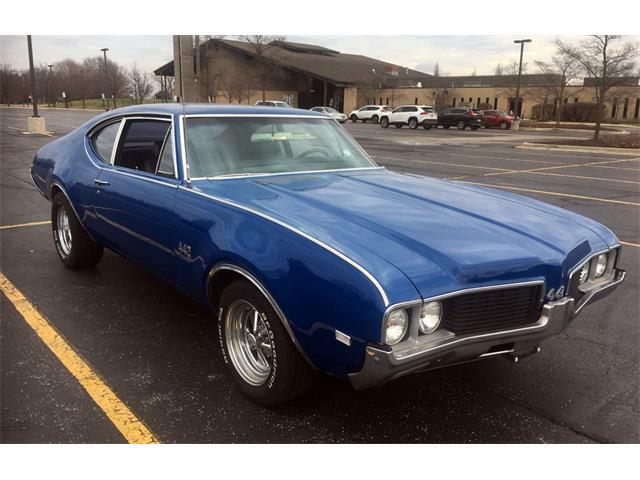 The Olds does present something of a mystery, though. 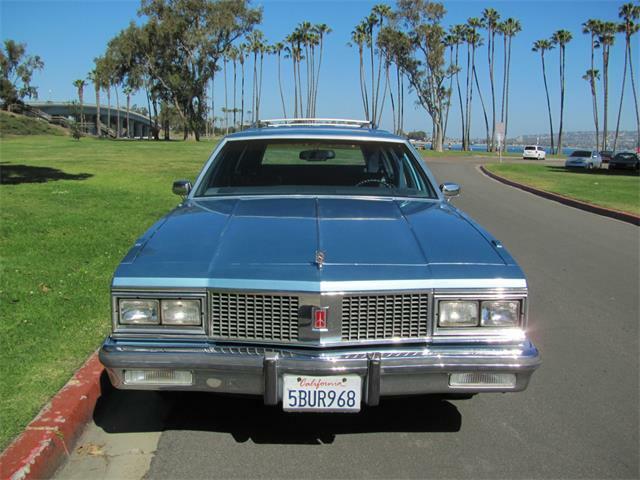 It is apparently a one-off custom or a factory special since it is mounted on the 120-inch-wheelbase Dynamic frame rather than the 116-inch Special frame on which production models were built, says the Southern California dealer in the advertisement on ClassicCars.com. 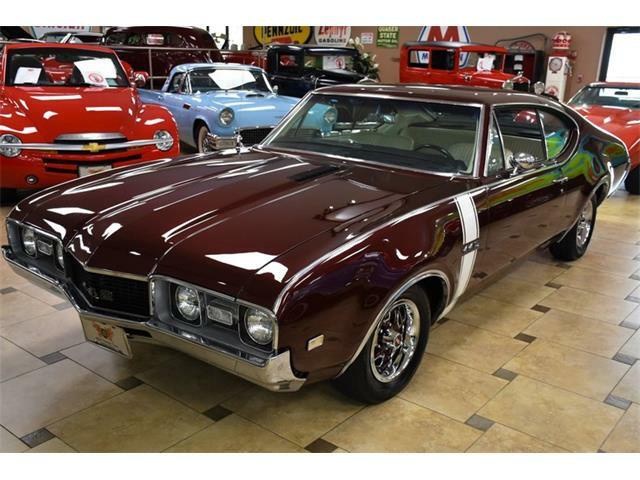 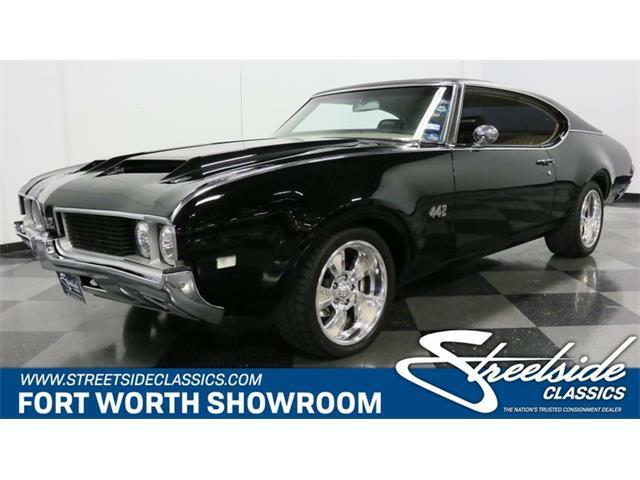 The car is the only such Olds wagon known to exist, and according to a report in the latest issue of Sports Car Market, there is no documentation regarding its origin. 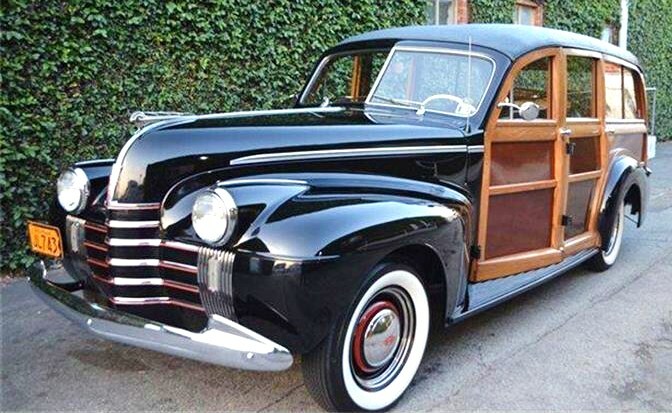 Whatever the case, it is a big, good-looking woodie that was restored to original, the seller says, powered by a 230-cid inline 6 and three-speed transmission. 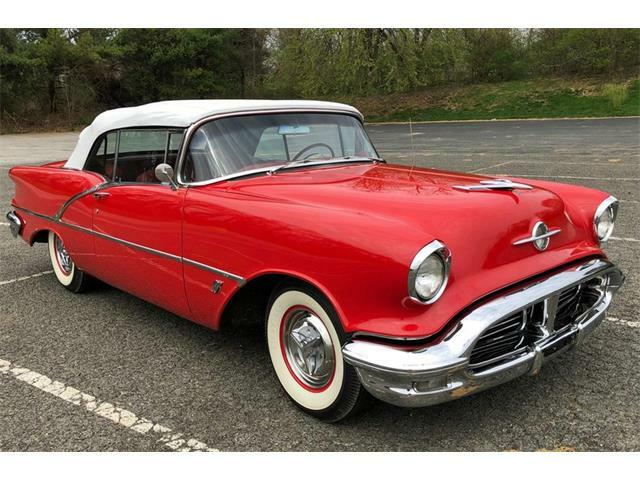 It also has the panache of being a one-time “barn find” – evocative words these days – that actually was stored in a Pennsylvania barn for 30 years before being recovered in 1988. 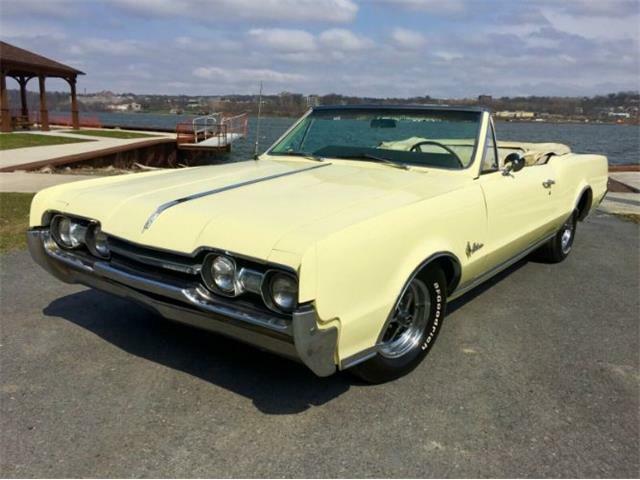 It was gradually refurbished and has covered only a handful of miles since. 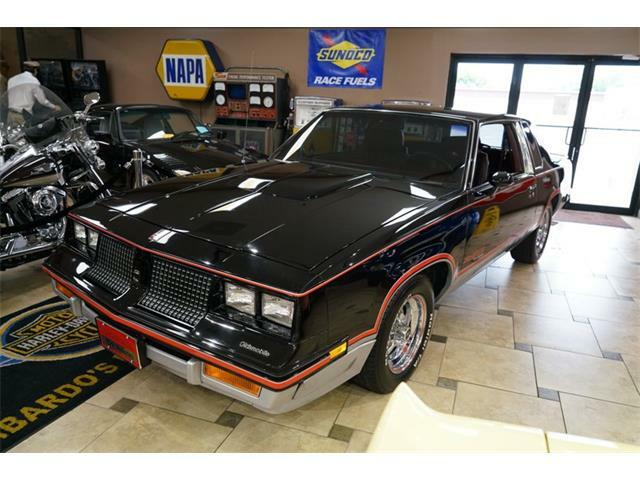 Extensive photos show the car’s clean interior, engine compartment and undercarriage, and the wood looks decent, which is critical with these things. The one-of-a-kind wagon is being offered for $59,500, which seems reasonable until you consider that it sold for just $46,200 at Bonhams’ recent auction at Amelia Island, Florida, according to the Sports Car Market report. 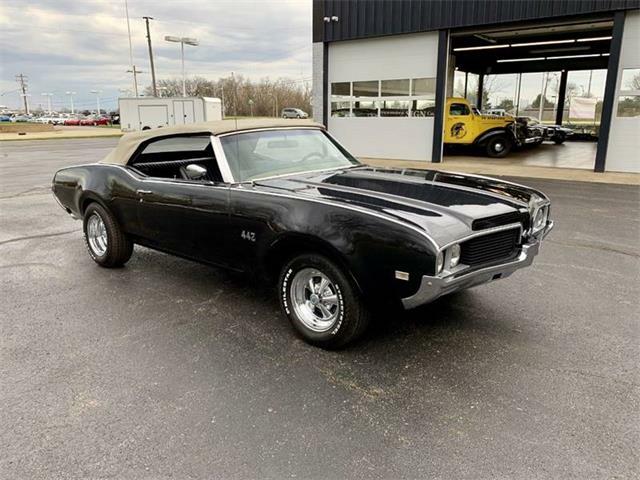 Despite the nagging issues about how the unique Olds came to exist, the dealer says its collectability value is without question. 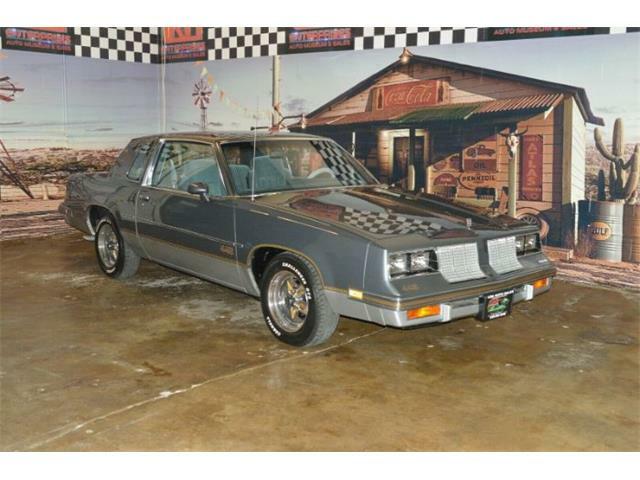 “This is an important and rare car that is priced to sell,” the dealer concludes.